Vignettes Antiques: Love Is In The Air and On The Air Waves! 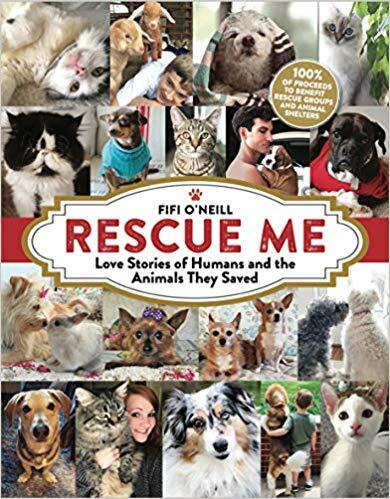 Love Stories of Humans and the Animals They Saved”. supporting rescue groups and animal shelters. 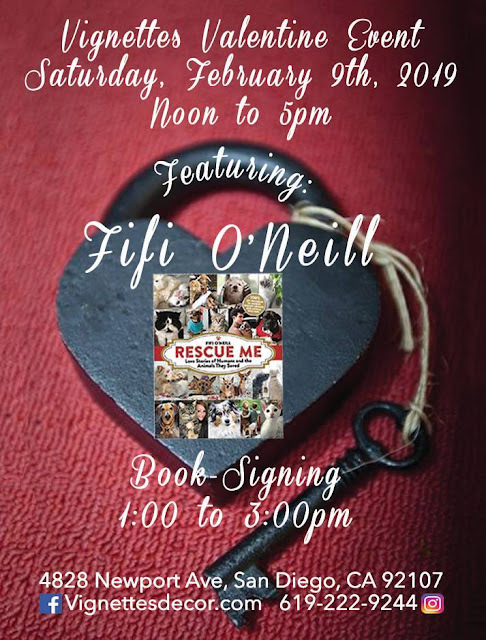 “RESCUE ME” from Noon to 2:00. 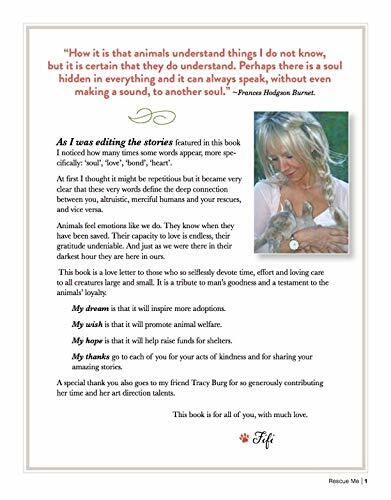 Books are available at Vignettes or on Amazon. See you here for a celebration of LOVE!